HAProxy is a free HTTP/TCP high availability load balancer and proxy server. It spreads requests among multiple servers to mitigate issues resulting from single server failure. It is used by many well known highly trafficked websites such as Github, Stack Overflow and Reddit to improve uptime statistics. Make sure that your CentOS 7 distribution is fully up to date. You can install HAProxy from the default repositories. The following is an example of a basic configuration for HTTP and HTTPS on two backend servers which are using the addresses 192.168.1.10 and 192.168.1.11. The “stats page” section is enabled in this example, which will allow you to better monitor the status of each individual proxy port. With the basic configuration above, you will be able to send traffic through ports 80 and 443 of both back-end web servers. It will be necessary to restart HAProxy instance in order for it to reflect the changes made to the configuration file. After restarting, visit the statistics URL to confirm that ports 80 and 443 are opened and traffic can flow through. Navigate to your proxy IP on port 9000 (for example, http://67.215.1.1:9000). If you wish to monitor your proxy status from the command line, you can install and open hatop. 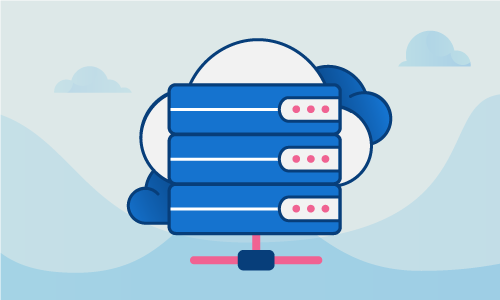 Now that HAProxy is successfully installed and configured, you should notice improved performance and responsiveness in your web application. 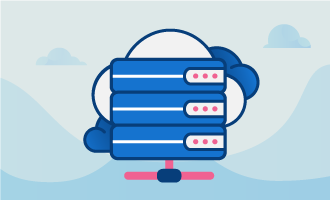 With careful monitoring and experimentation, you may discover ways to further adjust the load balancing in response to changed conditions in the future. If this guide was helpful to you, kindly share it with others who may also be interested.